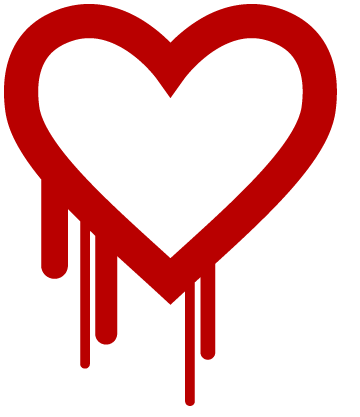 Heartbleed bug – phishers delight…. As a result of this we can all expect to see in increase in Phishing emails – so be extra suspicious of any emails that ask you to reset your password for a service that you use. And be particularly wary of any emails that make things especially easy for you by including a link to the login screen.